Den Holder designs and manufactures several types of Sample Coolers, which are designed in accordance with our clients’ requirements or any international standard. The coils can be supplied in any material with the in- and outlet connections in any required position. 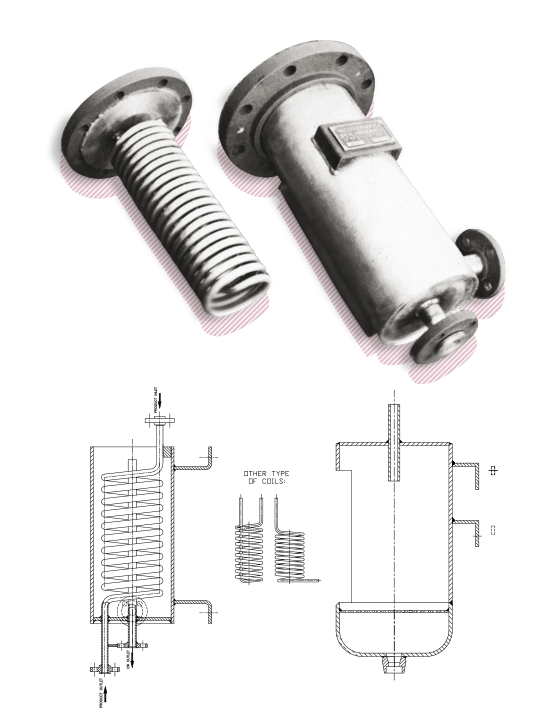 Execution of the in- and outlet is SW as standard, but can also be delivered flanged or threaded. The Coolers can optionally be delivered with support legs or mounting brackets.